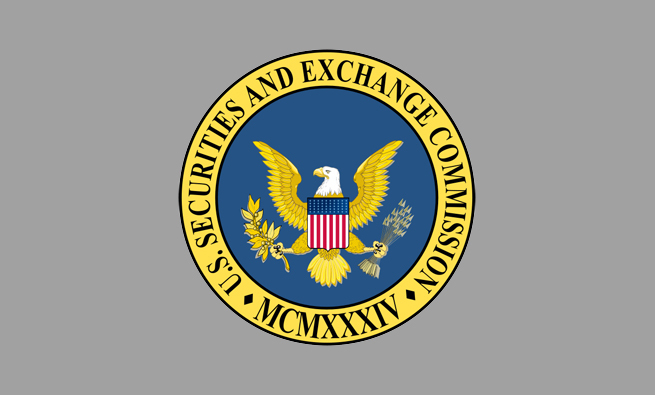 Business groups are unhappy about the proposed Securities & Exchange Commission (SEC) rule that would require public companies to include a graph in their proxy statements that compares the pay received by “named executive officers” to total shareholder return (TSR) and then require the companies to compare those metrics to other companies in a peer group. Business groups complain that the methodology is too prescriptive, that TSR is a poor metric, and that comparisons of TSR among companies don’t prove much. 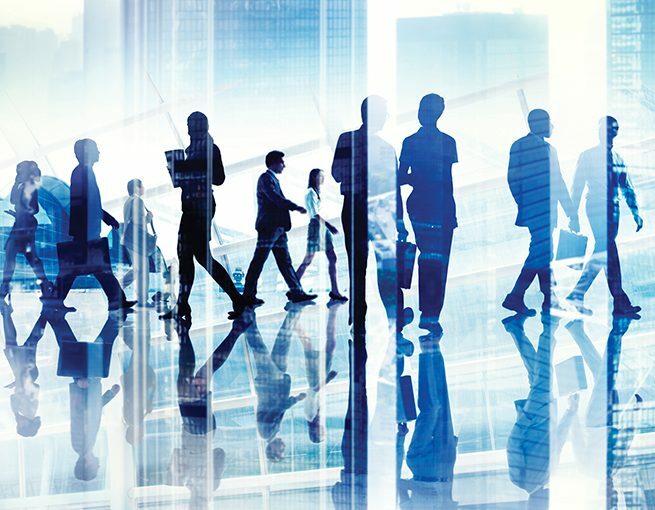 “Instead, the new calculations of executive compensation actually paid and TSR, as presented in a table included in proxy and other statements, could mislead shareholders to place too much emphasis on these single data points without taking the time to consider the many factors that go into the design of executive compensation packages or the varying degree of relevance of a peer group’s pay or performance,” says Christina Crooks, director of tax policy at the National Association of Manufacturers. 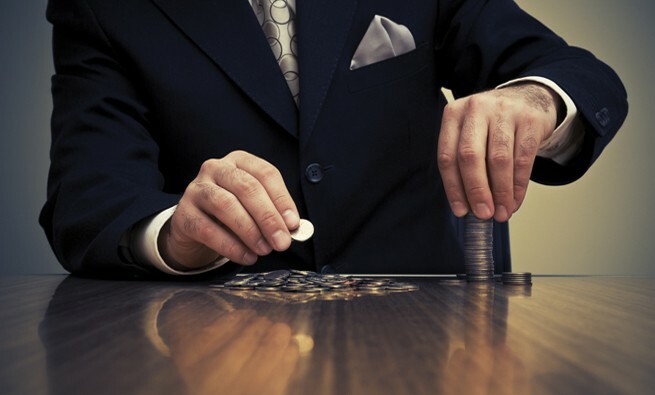 Yet other groups, such as the CFA Institute and the Council of Institutional Investors, think TSR “serve[s] as a good baseline for disclosure,” according to James Allen, head of capital markets policy at the CFA Institute.